Browse Items · One Book. One Author. One Hour. One Book. One Author. One Hour. 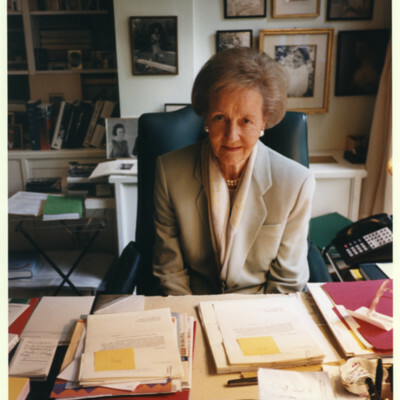 Katharine Graham at her desk in her Georgetown home where she wrote her Pulitzer Prize-winning autobiography, Personal History. 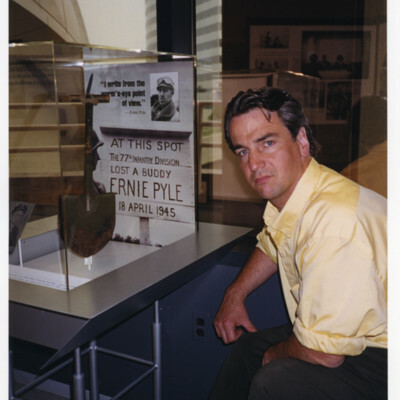 James Tobin at the Ernie Pyle exhibit at the Newseum in Rosslyn, Virginia. 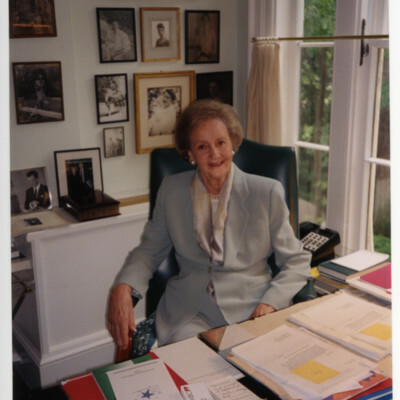 Katharine Graham in her Georgetown home where she wrote her Pulitzer Prize-winning autobiography, Personal History. 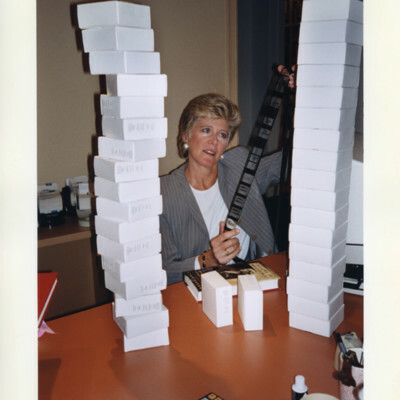 Lynn Sherr, ABC 20/20 correspondent and Susan B. Anthony biographer, in New York City, reviewing microfilm of the Anthony papers that she purchased for her book research. 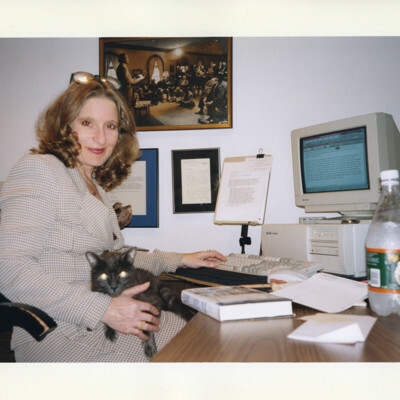 Journalist Johanna Neuman with her cat, Smokey, in her lap, working in her Bethesda, Maryland home. Her husband, the former press secretary to President Gerald Ford, is in the photograph behind her, holding a press conference in 1975. An Interview with Ken Auletta. 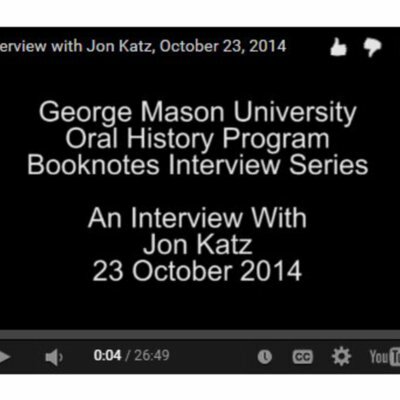 An Interview with Jon Katz. 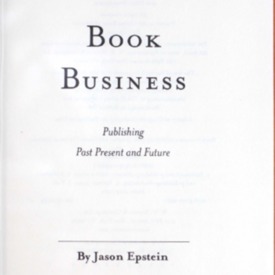 Book business : publishing past, present, and future. 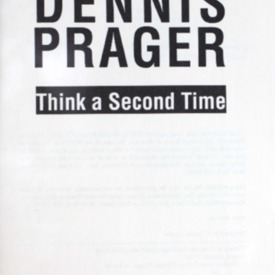 Journalist Dennis Prager's collection of 43 essays drawn from his quarterly journal entitled Ultimate Issues. Deadlines past: forty years of presidential campaigning, a reporter's story. 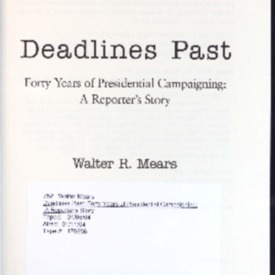 Journalist Walter Mears' account of previous presidential campaigns that he covered. 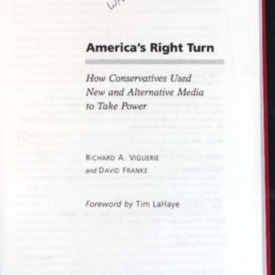 America's right turn: how Conservatives used new and alternative media to take power. Details the rise of political conservatism and its effect on the mass media. 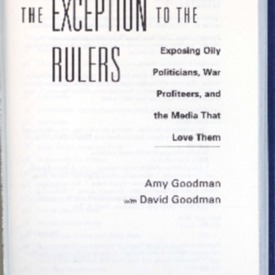 A journalist takes a look at the corporate and political hypocrisy that is rampant in the United States, commenting on the corruption of media monopolies, the deceptions of the Bush administration, and corporate influence on government. One Book. One Author. One Hour. was created by the staff of George Mason University Libraries and its Special Collections and Archives and Mason Publishing departments. Hosted by the Mason Publishing Group.